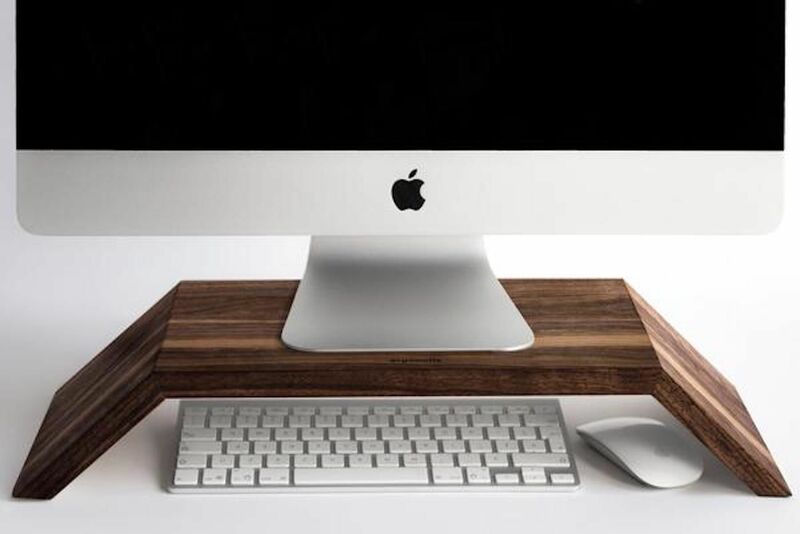 Elevate your display to the right level with the ergonofis Ergonomic Wood Monitor Stand. 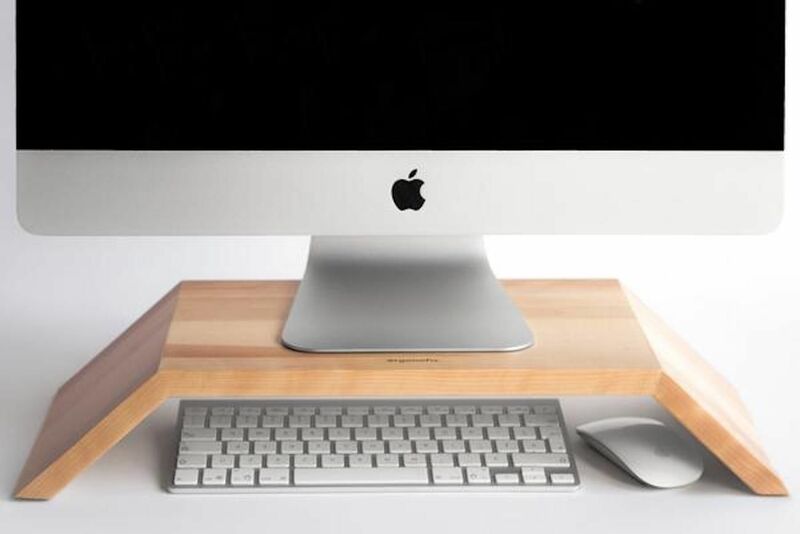 Featuring real wood, it helps to alleviate stress. 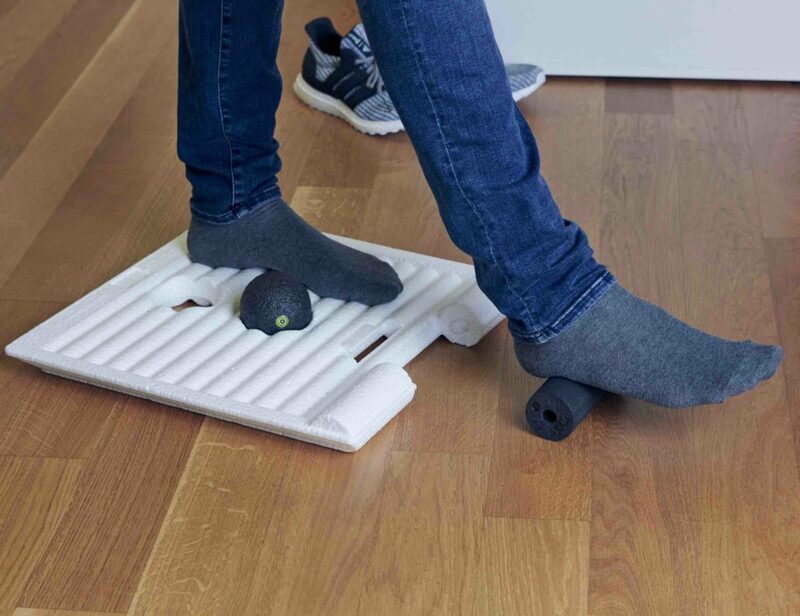 Elevate your display to the right level with the ergonofis Ergonomic Wood Monitor Stand. Featuring real wood, this stand helps to alleviate stress on your neck and shoulders. 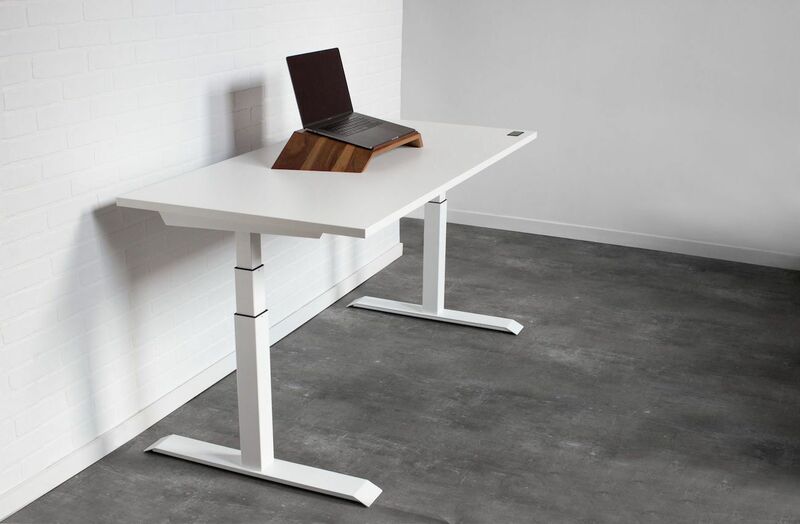 In addition to the enhanced posture, the Monitor Stand elevates the aesthetic of your space. The solid wood design is modern yet timeless while angular shape works in any space. 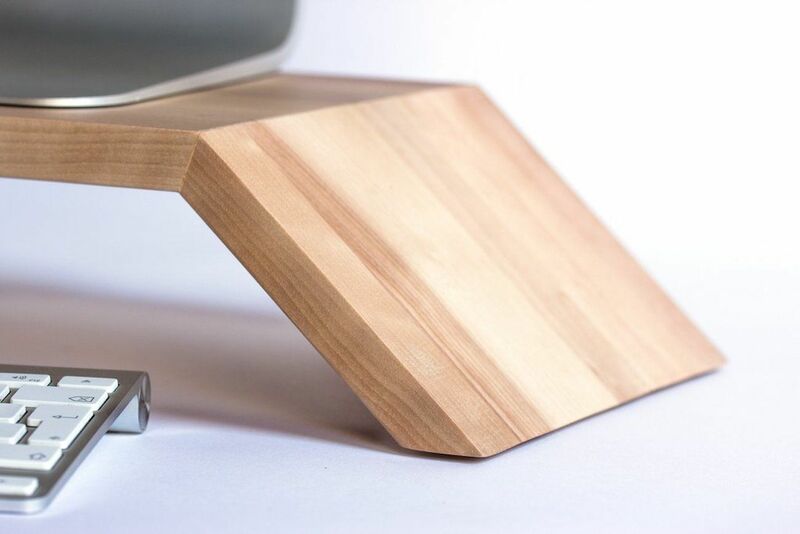 The Monitor Stand is the perfect touch to any desk whether it’s metal, wood, or plastic. 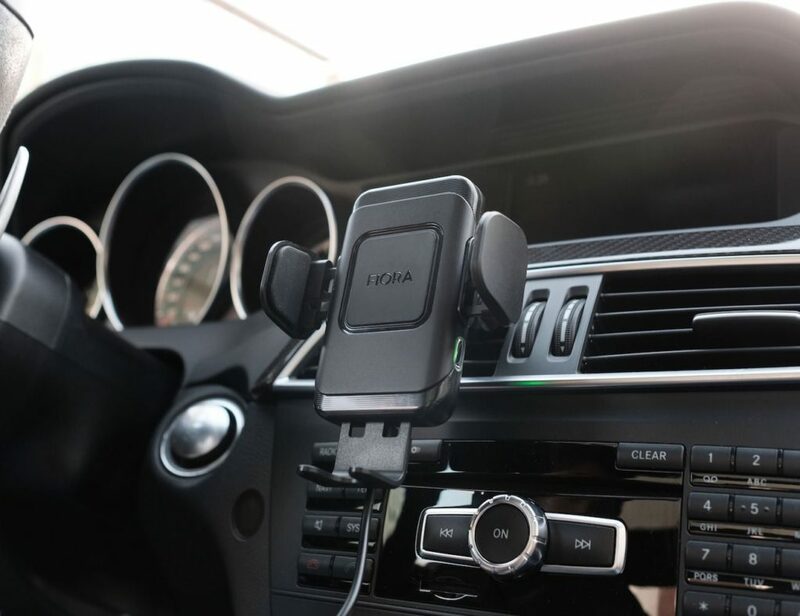 Additionally, because your monitor is elevated off the desk, you have extra storage space. The room underneath is perfect for stashing away your keyboard and mouse when they’re not in use or loose desk items. 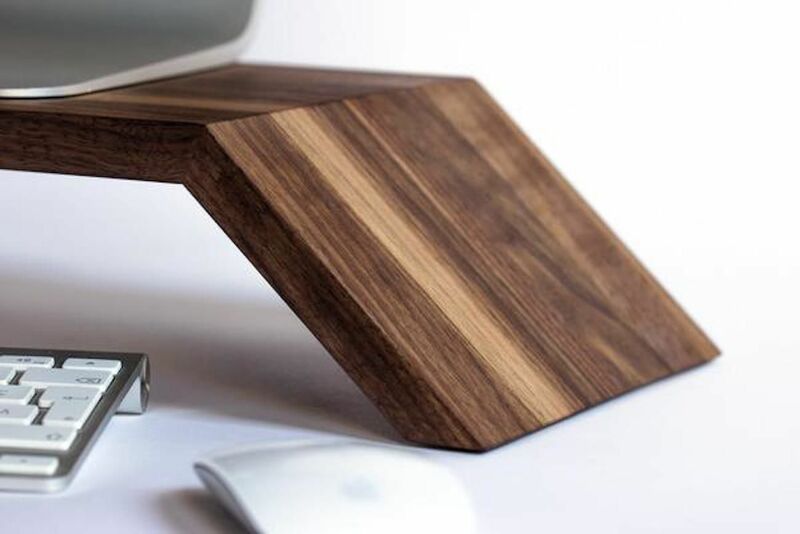 The Monitor Stand is available in your choice of walnut and maple.